Two Islands - one in the Caribbean Sea and the other in Lake Nicaragua! This Island Adventure splits your time between two islands – Little Corn Island in the Caribbean Sea, and Jicaro Island in Lake Nicaragua. 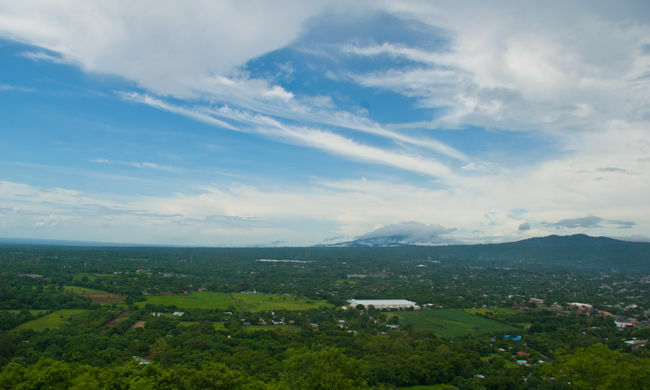 You will fly into Managua and transfer 20 minutes into the center of town for your first night in Nicaragua. 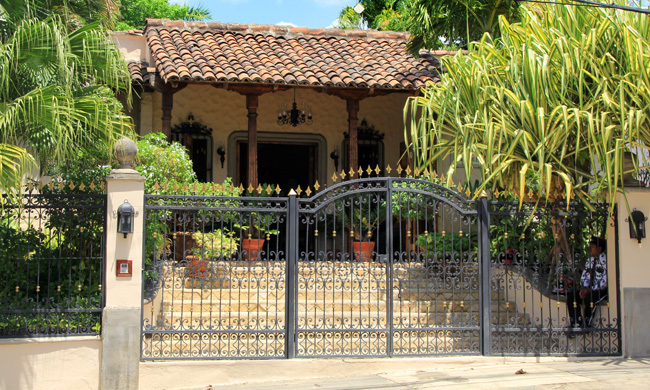 Los Robles is a 14 room boutique hotel in a converted Spanish colonial villa near to the center of Managua in one of the most desirable neighborhoods in town. Enjoy your first evening in one of the many great restaurants within easy walking distance of the hotel. The next day we’ll pick you up at your hotel and take you back to the airport for your early morning flight to one of the Caribbean’s forgotten secret spots! When we say the Caribbean, we really mean the Corn Islands. Two upspoilt gems lying in azure waters 40 miles off the coast of Bluefields. The Old Caribbean lives here – turquoise waters, white sand, excellent fishing, some of the best coral reefs in the hemisphere, and an unhurried pace. Upon arrival at the airstrip on Big Corn Island, you will need to take a short, two minute taxi ride (we’ll show you how!) to the dock to get the boat over to Little Corn Island, a tiny paradise island with no cars. Once there, we’ll meet you and walk you across the island to Little Corn Beach & Bungalows, your rustic home for the next couple of days. The two Corn Islands, Big Corn and Little Corn are lush with exotic fruit trees, native palms and surrounded by pristine pink and white sand beaches. A haven for pirates and buccaneers in the 17th century, untold numbers of shipwrecks and treasures still lay scattered along the turquoise shores of these tropical hideaways, creating a new haven for scuba divers and snorkeling aficionados. Spend these days under the water, exploring the island in a rented golf cart (the best way to get around! 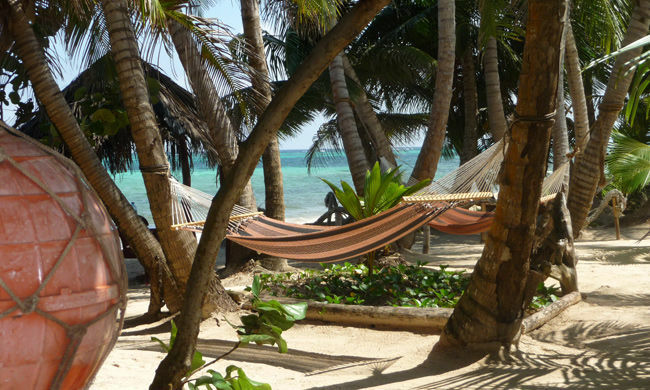 ), or simply relaxing by the pool or under a coconut palm! The time has come to swap one paradise for another. Little Corn Beach & Bungalow will take you back to the dock for your boat to Big Corn for your flight back to Managua where we will meet you for your transfer to your next island, this time, in Lake Nicaragua at the unique Jicaro Island Eco-Lodge. 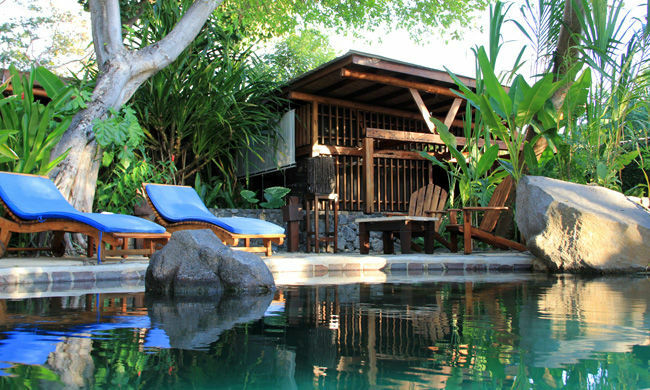 A stay at Jicaro Island Eco-Lodge could have an emphasis on relaxing, yoga, massages, reading a good book or just taking endless naps listening to the tranquil waters of Lake Nicaragua next to your casita. 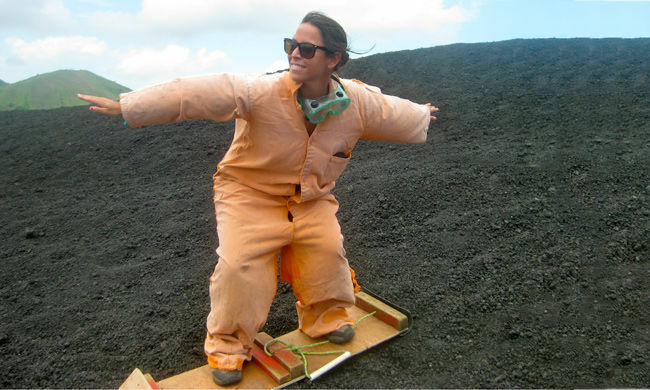 But if you are looking for an adventure, Jicaro has also many tours and activities to offer. 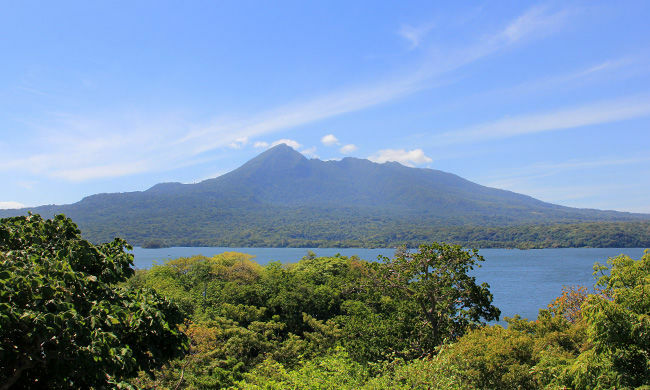 The “must do” tours during a stay on the island are kayaking around the Granada Isletas, hiking in the rainforest, the famous Puma trail or visiting the hot springs at the foot of the Mombacho Volcano located just a short boat ride across the lake. After three nights here you will be rejuvenated and rested and all set for getting back to the grind at home. Don’t worry though – these islands will be here waiting for your next visit! Day 1: Fly into Managua and transfer 20 minutes into the center of town for your first night in Nicaragua. Your first night in this country, before setting off on your Island Adventure, will be at the Hotel Los Robles. Day 2: Transfer back to the airport and fly to Big Corn Island. 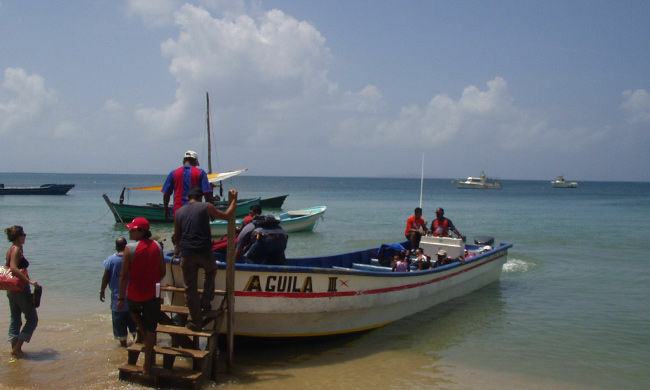 From there it’s a short panga ride across the Caribbean to Little Corn Island, where your island home, Little Corn Beach and Bungalow, is located. You’ll spend three nights here, in paradise. 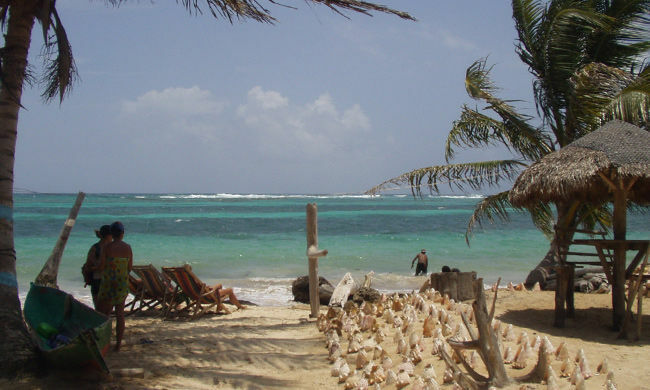 Day 3-4: A haven for pirates and buccaneers in the 17th century, untold numbers of shipwrecks and treasures still lay scattered along the turquoise shores of these tropical hideaways, creating a new haven for scuba divers and snorkeling aficionados. Spend these days enjoying the pure Caribbean! Day 5: Fly back to Managua where we will meet you for your transfer to your next island, this time, in Lake Nicaragua at the unique Jicaro Island Eco-Lodge. You will spend three nights here. 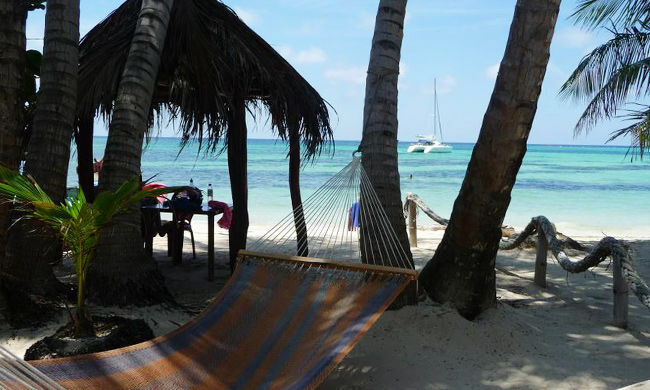 Day 6-7: Enjoy your time relaxing and rejuvenating at this beautiful private island retreat. Day 8: Tear yourself out of your hammock and transfer back to Managua Airport for your flight home. 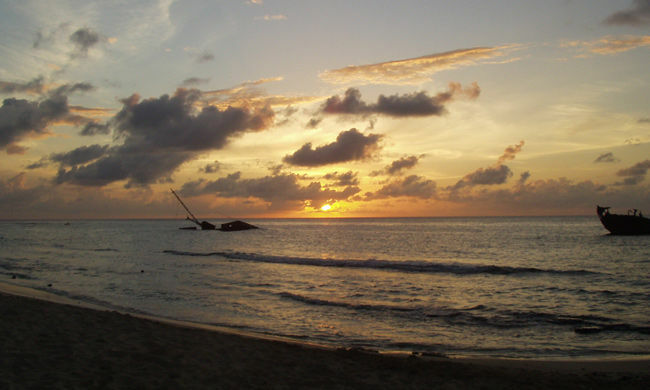 Situated right on the beach, on the windward side of Little Corn, Little Corn Beach and Bungalow offers 8 cozy cabins. 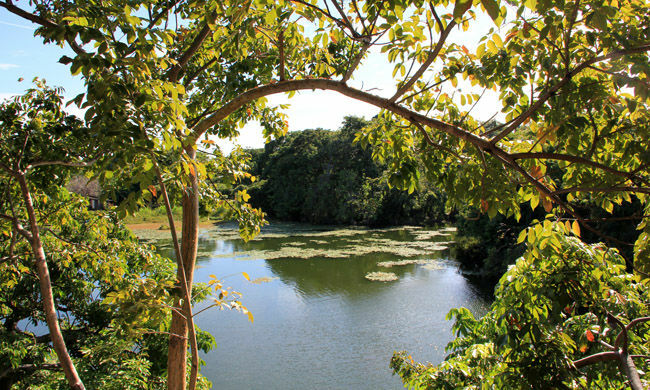 Private hardwood Casitas set on a private island within Lake Nicaragua. 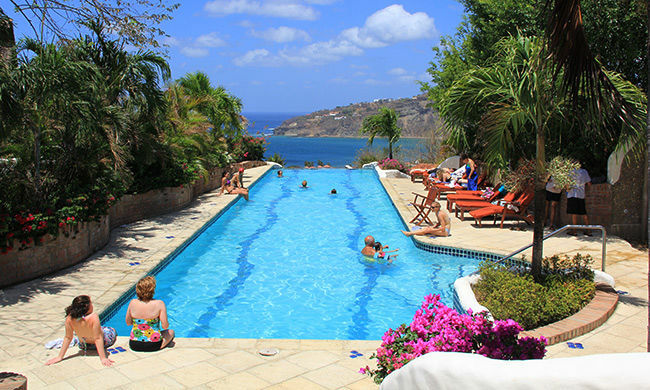 This island resort will offer each guest a friendly and comfortable stay near the historic city of Granada. 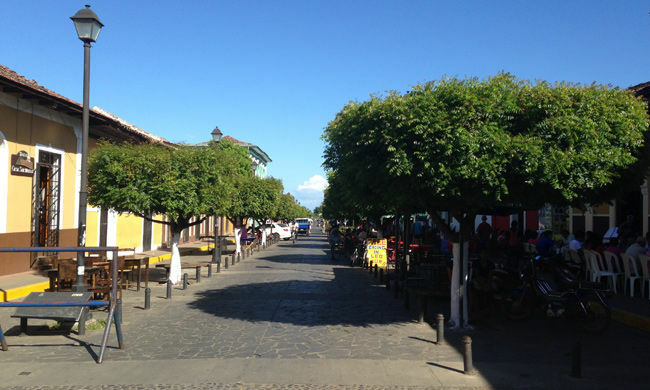 Get the party started with people-watching, bars, and clubs in colonial Granada, and then head to the beach town of San Juan del Sur to keep it going!